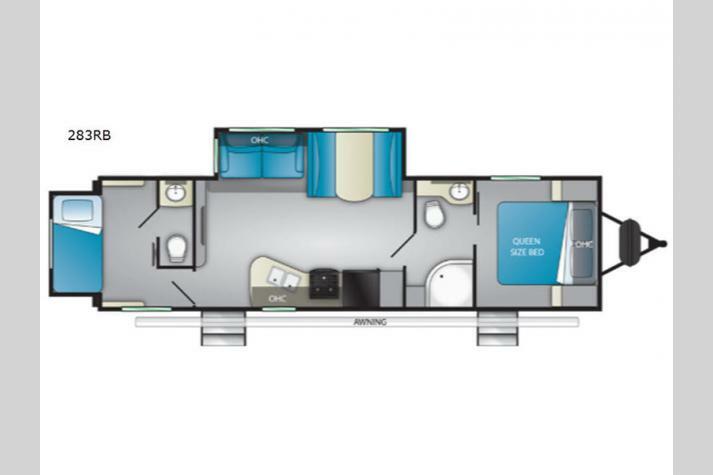 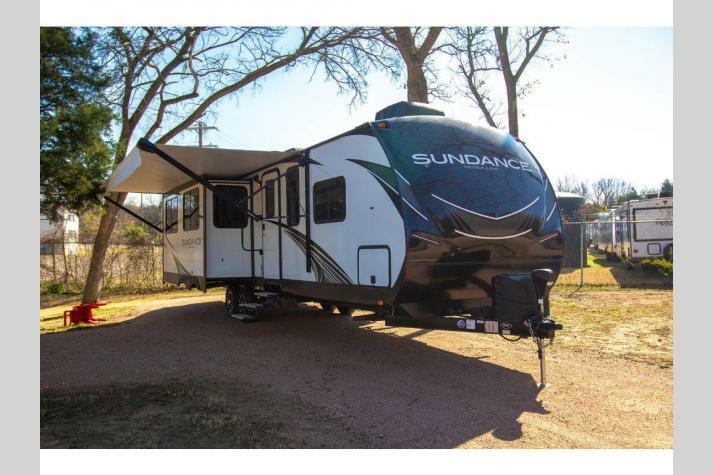 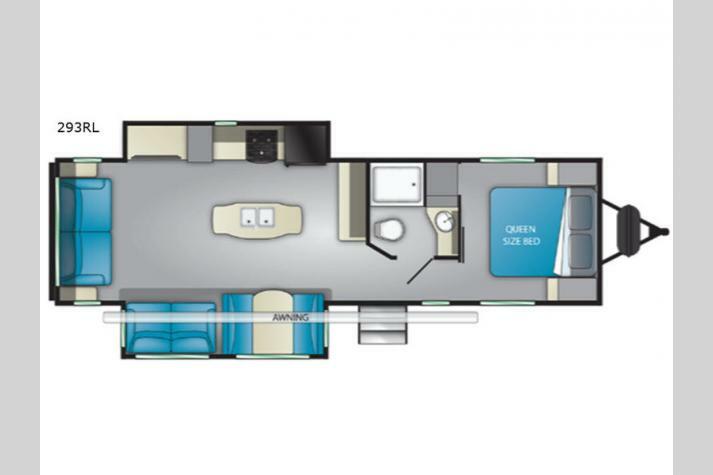 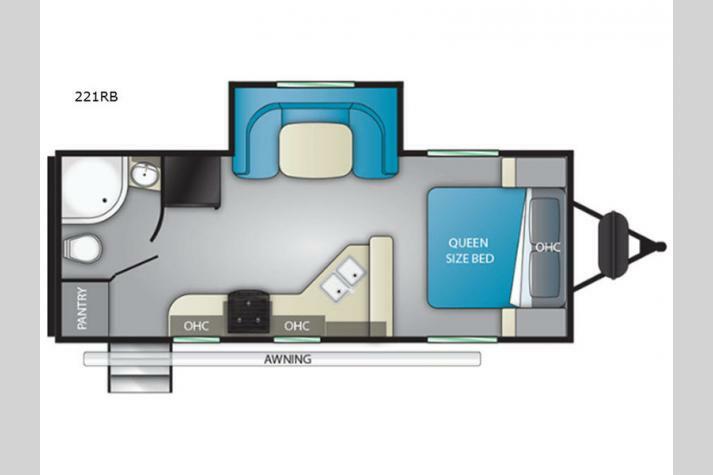 Our Heartland RVs for sale here in Texas represent some of the finest models on the market today, many of which are well-suited to provide you with an amazing on-the-road experience without trouble. 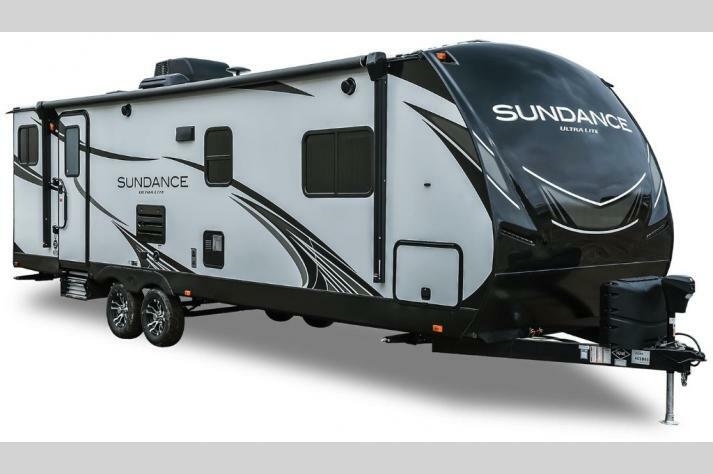 It doesn't matter if you are looking to take a trip across the country or just down to your favorite RVing spot, these RVs can handle anything that the road throws at them. 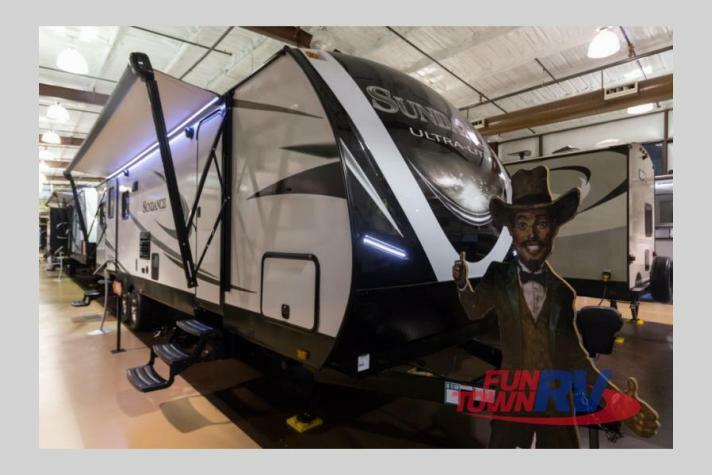 At Fun Town RV, we are proud to carry awesome Heartland products, including the Trail Runner, the Sundance, the Big Country, and so many more! 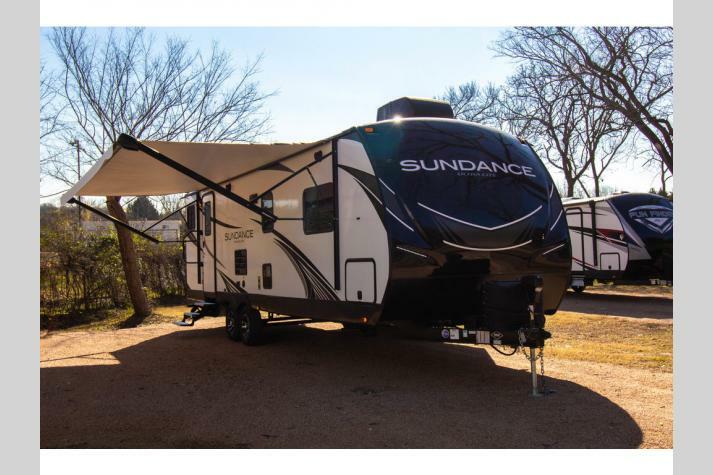 Check out our complete inventory in the listing below to get all of the details. 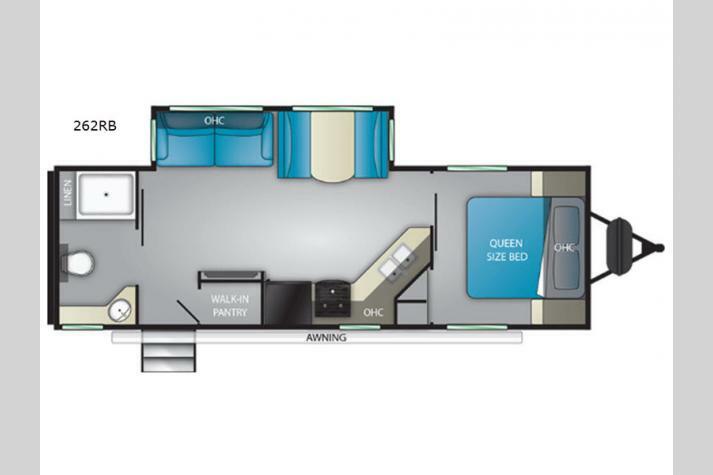 Or, contact us today for more information.